The Year is 1932. The place is Harbour Grace, Newfoundland, where most of the early transatlantic flights take off. Unfortunately, more of them end in tragedy than in success. Some crash on takeoff, some crash into the Atlantic Ocean, and some are simply never heard of again. 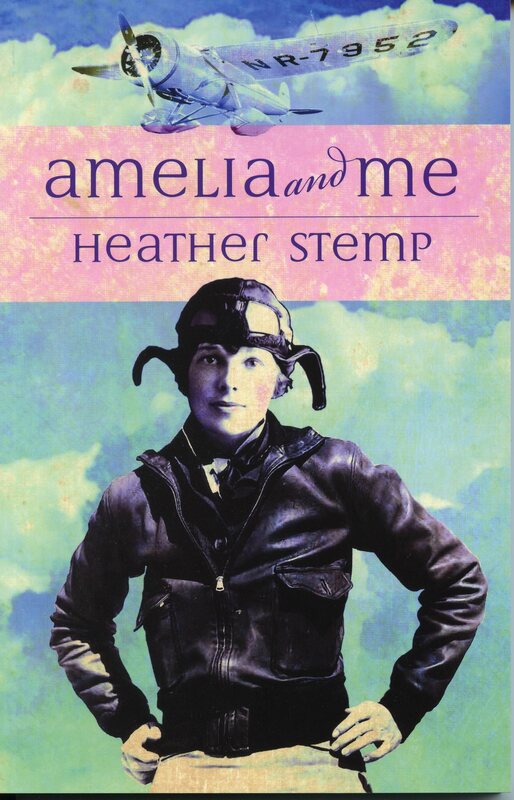 In spite of the danger, twelve-year-old Ginny Ross longs to be one of these pioneers of flight. But the obstacles to her success are enormous, who will take a twelve-year-old seriously? Where will she find money for flying lessons at the height of the Depression? Who will try to stop her and who will support her when most pilots at this time are men? Ginny will need courage, determination, and stubbornness if she wants to make her dreams come true. This leads to one more question. Does she have what it takes?